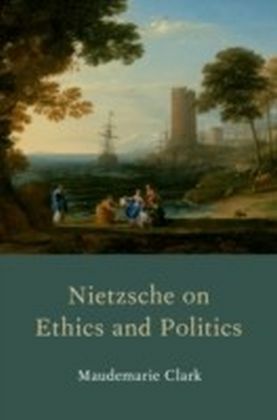 The ethical question is the question of our times. 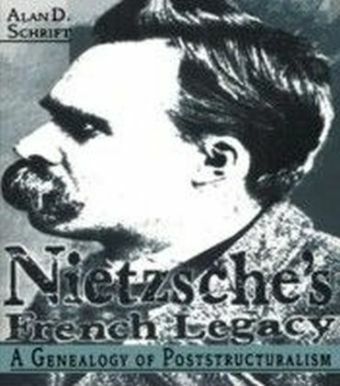 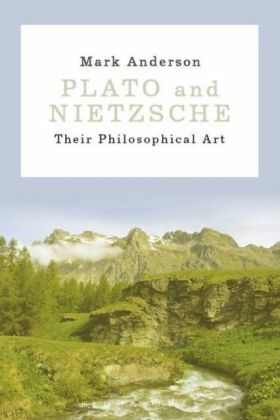 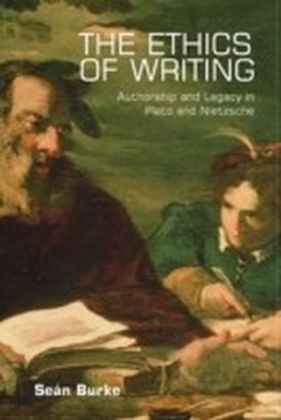 Within critical theory, it has focused on the act of reading. 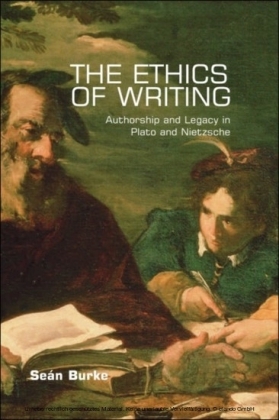 This original and courageous study reverses the terms of inquiry to analyse the ethical composition of the act of writing.